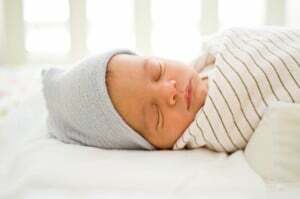 Don’t cut corners during your baby’s most critical period of brain development. 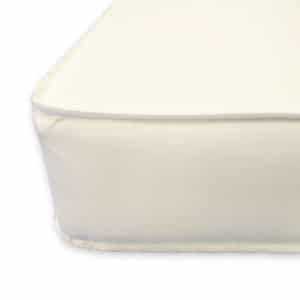 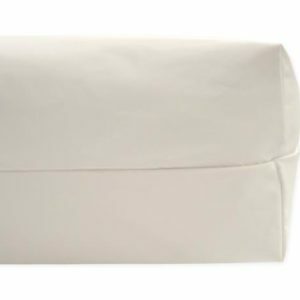 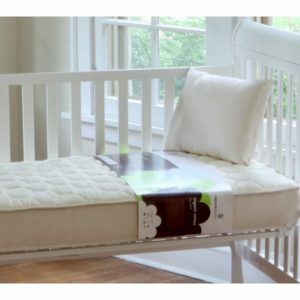 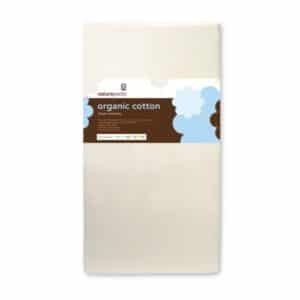 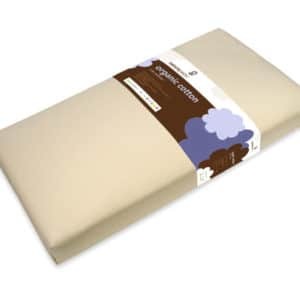 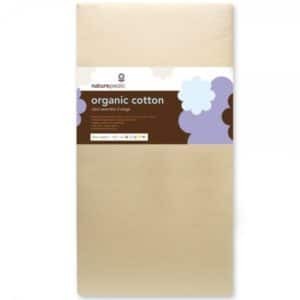 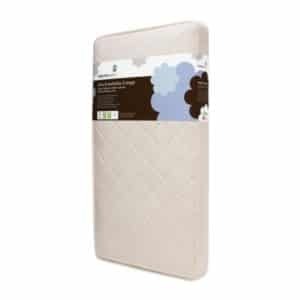 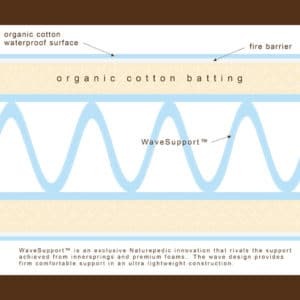 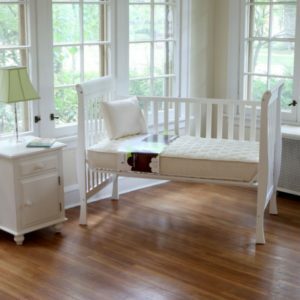 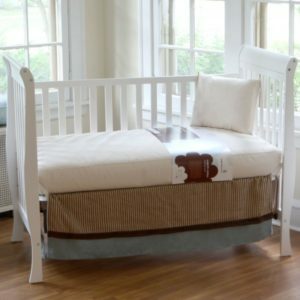 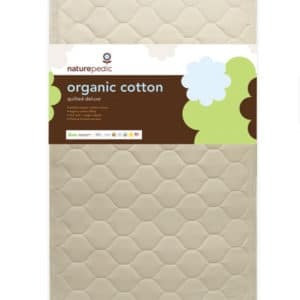 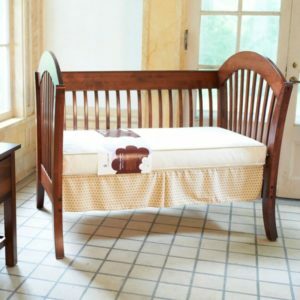 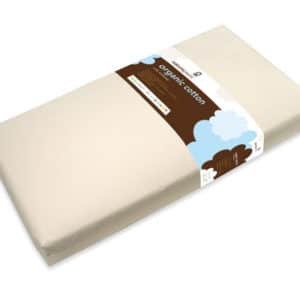 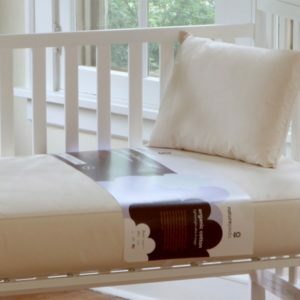 Make sure your organic crib mattress is also non toxic. 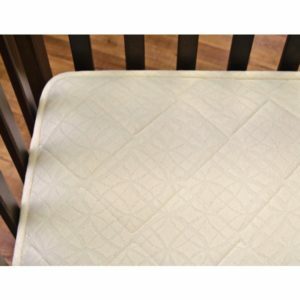 Buy from a trusted expert to avoid toxic exposure.